TheDoStore is Lenovo’s official online store. With more than 57,000 employees and millions of customers across 160+ countries in the world, Lenovo is one of the world’s biggest personal technology company. Laptops, tablets, smartphones, desktops, All-in-ones, accessories and software, servers, storage and networking solutions, Lenovo brings innovation and quality to its customers. Moreover, to help you stay updated in this technologically advanced world, Zingoy brings you the coolest Lenovo deals and discounts, here. 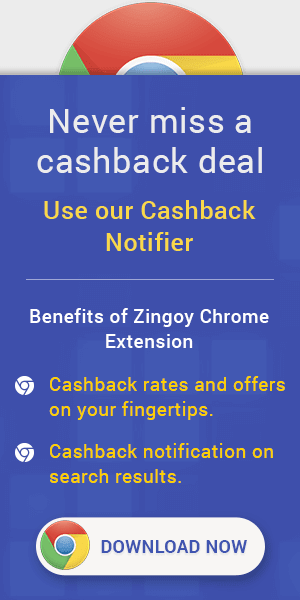 So grab them all in time and also earn massive cashback from Zingoy on all that you and your friends’ buy from Lenovo. Earnings from Lenovo can be redeemed as vouchers or in Bank account. Is it better to be powerful or mobile? With the new ThinkPad P1, the answer is … both. No need to choose. It’s our thinnest and lightest mobile workstation ever at 18.4mm and 1.7 kg. But it still delivers on power with 8th Gen Intel® Xeon® and Core™ processors, NVIDIA® Quadro® graphics, and massive memory and storage options. Thedostore Offer : Now shop Lenovo Laptops & Desktops & more at No Cost EMI using Credit Cards. Coupon code is not required. Checkout the landing page for more details. Thedostore Discount Offer : Get exciting offers on our laptops, notebooks, Ultrabooks, PC's on Lenovo's official online store. Coupon code is not required. Checkout the landing page for more details.